More than accessories, jewels play an important role to beautify yourself. 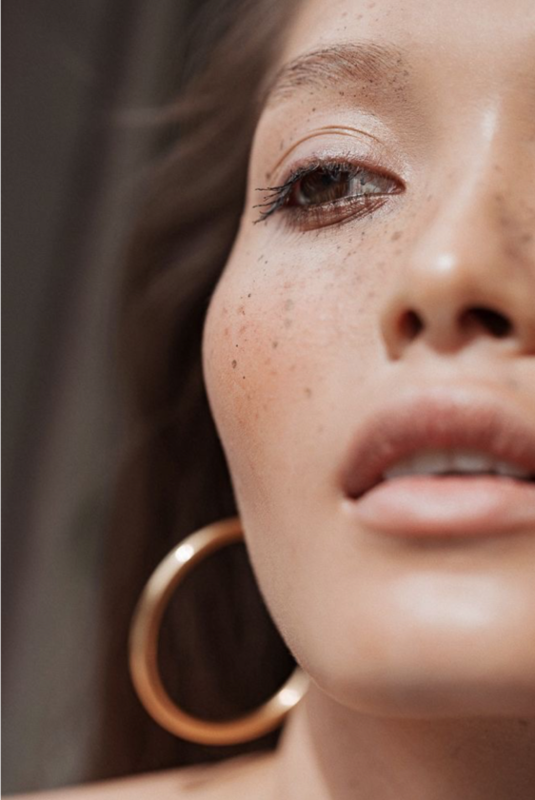 The association of different metals and jewels can illuminate your skin’s natural tones: it’s no longer a faux pas to mix metals, but some do bring out the best of yourself more than others. For Studio Emoi, it is important to help you choosing which jewel best suits you. To find out which colour of metal suits your skin at its best, you must determine your skin tone: cool or warm. To know the nature of your complexion tone, look at your veins of your inner wrist, under natural light: if they are mostly bluish or purple you have a cool-toned skin, if they are greenish you skin is warm-toned. If you have a porcelain complexion or a slightly pinkish skin, Argentium Silver 935 and rose gold will be your best friends! They look divine on your skin. The Argentium Silver 935 is a neutral cold metal, its reflections are white when it is worn. This material allows to refresh your complexion and balance with the pinkish aspect of clear skins. We especially love and recommend rose gold on South East Asian skins, which highlights the softness of the skin tone. You’re truly blessed in the metal universe! As lucky as you are, you can wear almost any metal from yellow or rose gold to Argentium Silver 935. For women with tanned complexion, yellow gold is undoubtedly made for you: its light naturally reminds sub-tints of your skin. Jewels are very personal items, especially our customised pieces. They will enhance your beauty, regardless of which metal you choose. We want you to enjoy having an exceptional piece which brings out the best on your skin, whatever the current fashions are: the jewel is not only the final touch of your style, it reflects who you are.